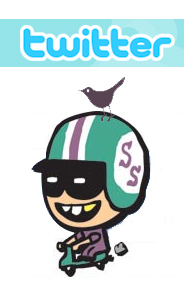 ScooterSwag is getting Tweety with it. This entry was posted in Miscellaneous by Tracy. Bookmark the permalink.